Move-in ready Portsmouth ranch on quiet cul-de-sac! New paint in and out. Living room open to dining and kitchen. One level living with 3 bedrooms and a full bath. 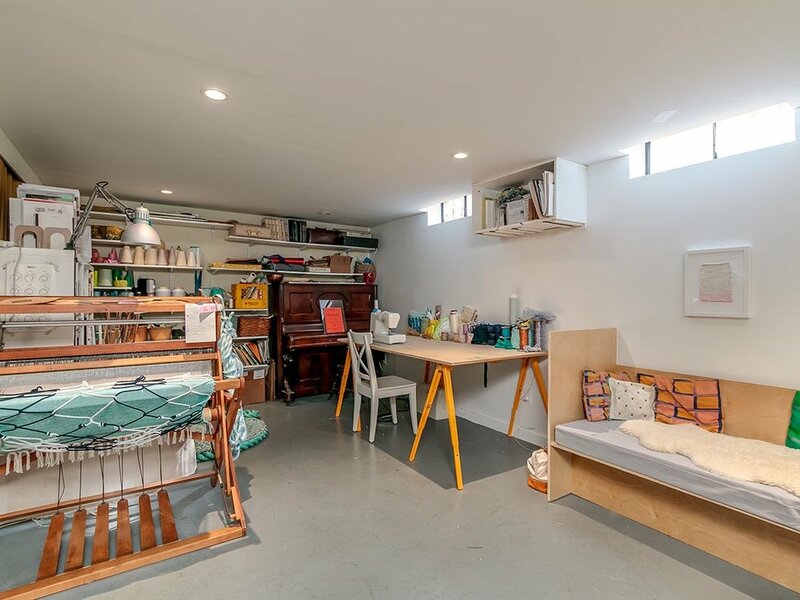 One car garage with laundry hookups. 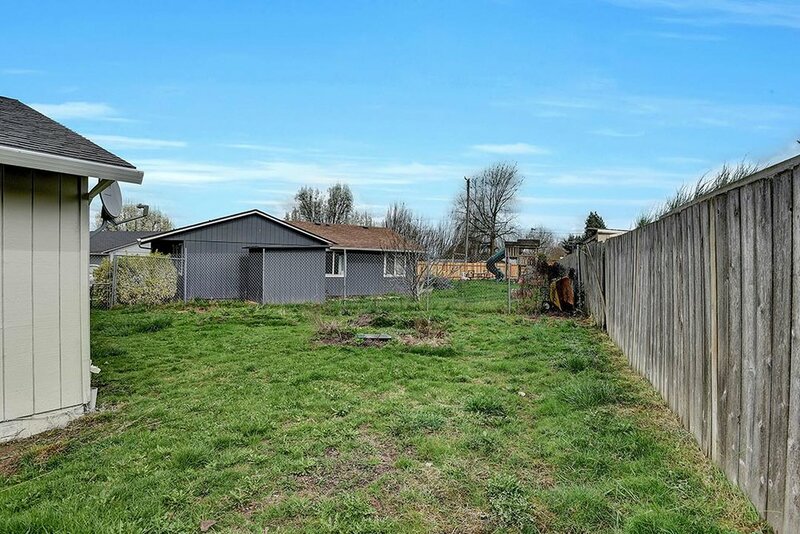 Spacious, fully fenced backyard with patio and dog run. Great starter home or investment! Easy access to I-5 and Lombard. 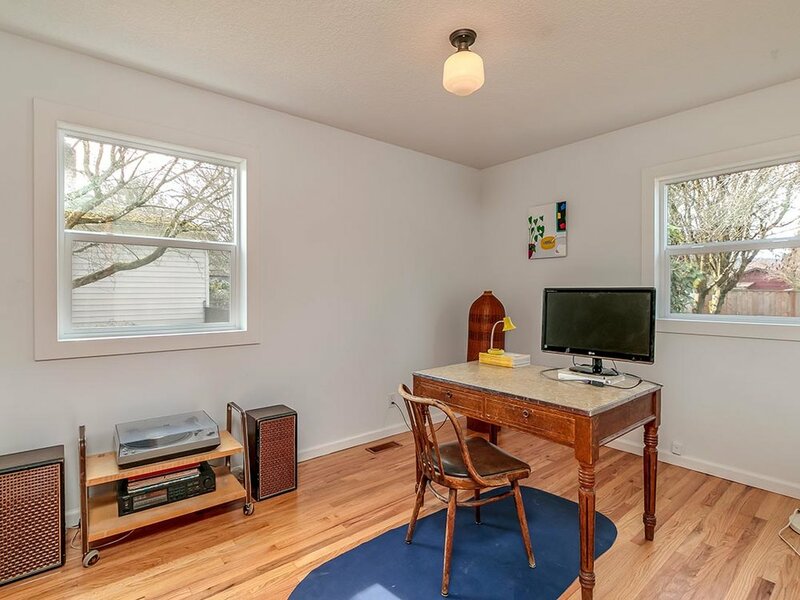 Hip Portsmouth home with an excellent layout for daily life, entertaining, or working from home. Light filled living room with fireplace and splendid hardwoods, kitchen with eating bar, and large dining area opening to a marvelous covered deck with a fully fenced yard that comes to life in warmer months. 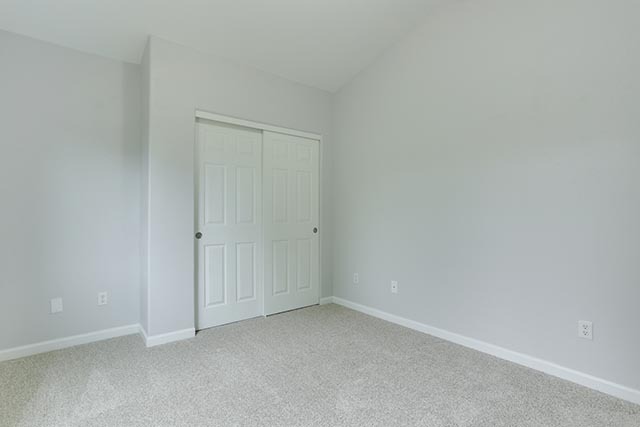 Finished basement includes media room with fireplace, art studio, guest bedroom, and laundry room. 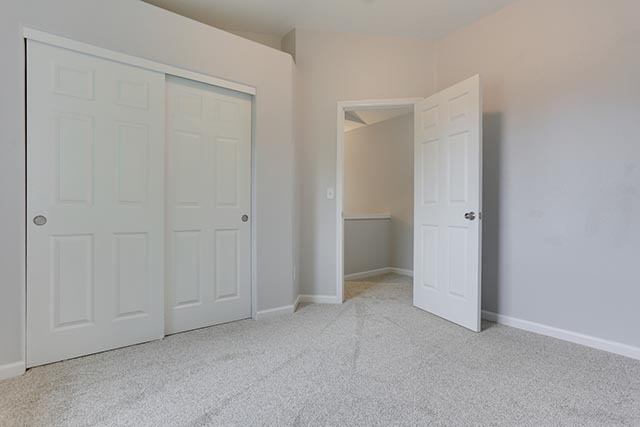 Upstairs master bedroom with separate anteroom. New windows, 2012 furnace, 2013 roof. 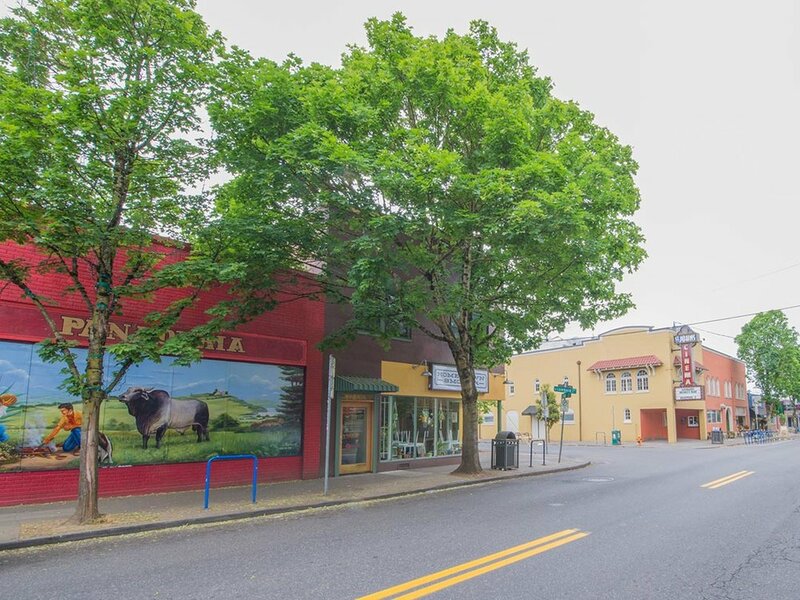 Convenient location close to New Seasons. 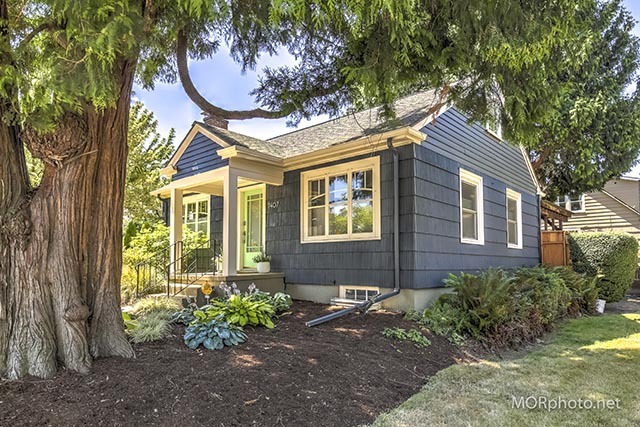 Super charming vintage Cape Cod in delightful Overlook features renovations galore and lower-level living space. 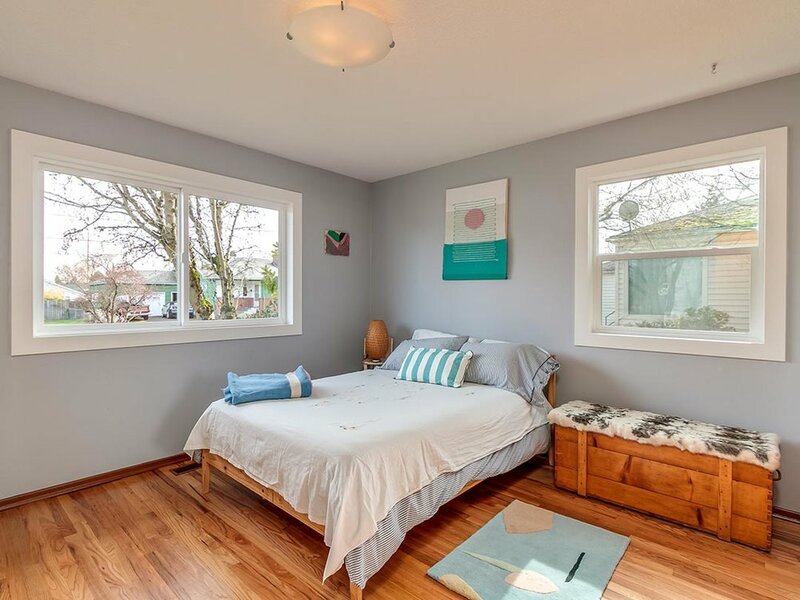 House has newer wood double-paned windows, Central AC, professionally landscaped gardens with sprinkler system, vintage fixtures, built-ins, hardwoods, quartz kitchen counters, marble sink and marble bathroom tile, and mother-in-law downstairs suite with separate entrance and kitchenette. 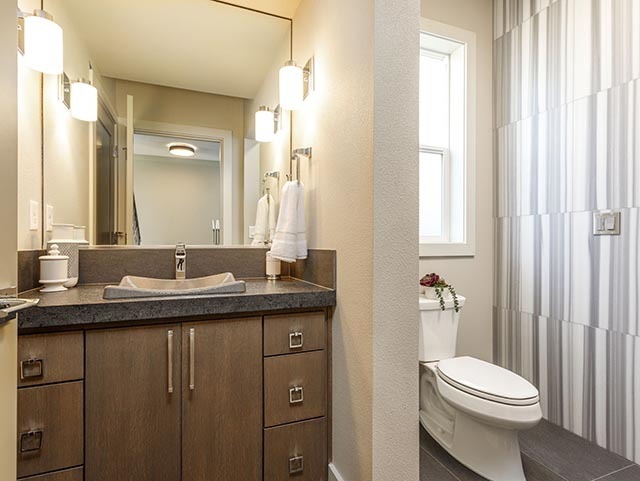 All within walking distance to Killingsworth shops and restaurants and less than one mile to MAX. Enjoy a cozy retreat within the city! 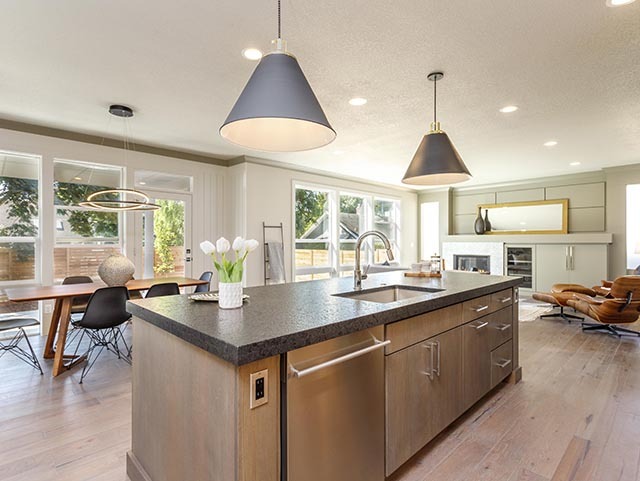 This delightful Portsmouth cottage offers an open floor plan with Brazilian cherry floors, kitchen with travertine tile and granite, and upper bonus room that can serve as a master suite. 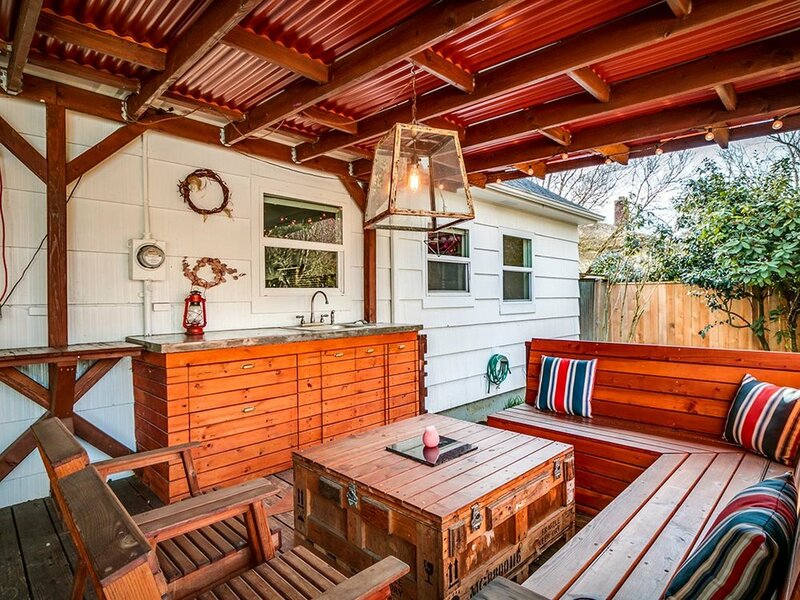 Entertain guests on the patio and deck in a large fully fenced private backyard. Bike Score of 88, within 1 mile to New Seasons, and six city parks including Columbia and Kenton! 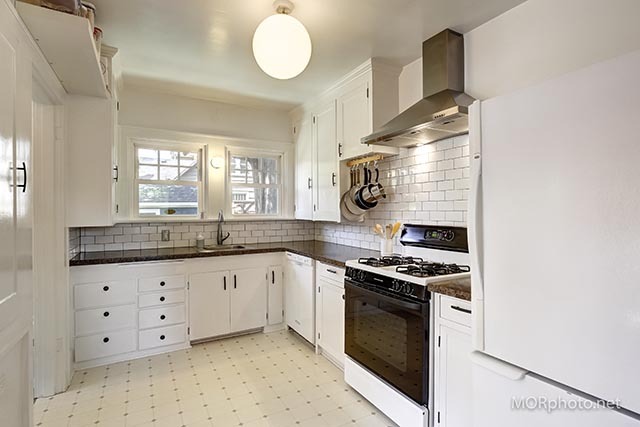 Charming University Park Victorian completely upgraded top to bottom and inside and out. 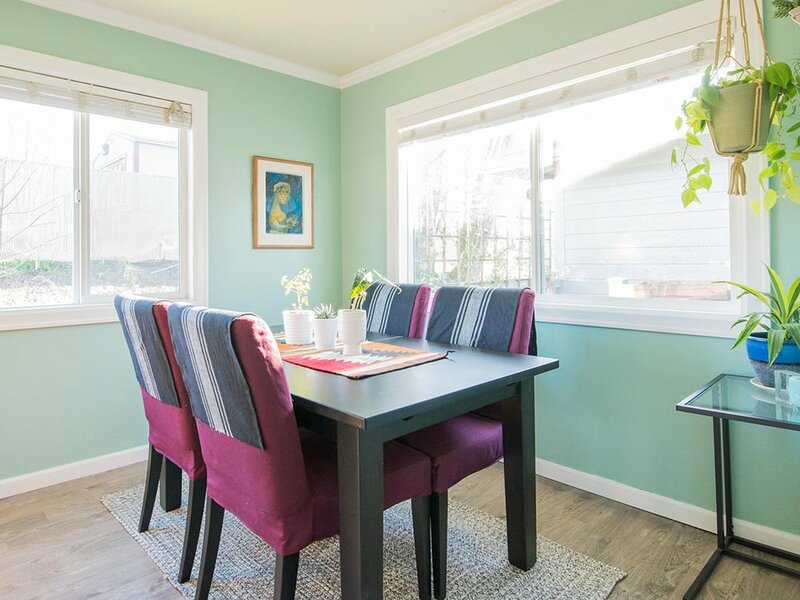 New exterior and interior paint, refinished fir floors, updated kitchen with new stainless-steel appliances, marmoleum floors, and white slab counters, new subway tile shower, and new light fixtures throughout. 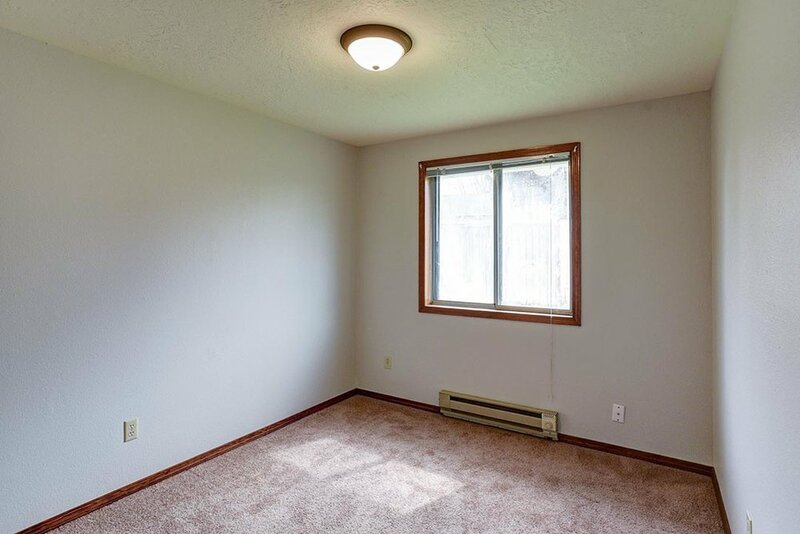 This house features high ceilings, lovely built-in shelves, and a large private yard. 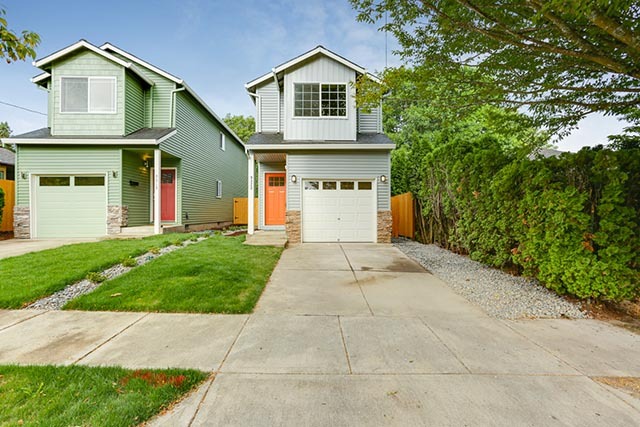 Enjoy this gem of a home mere steps from the Twilight Room, New Seasons, and Columbia Park. 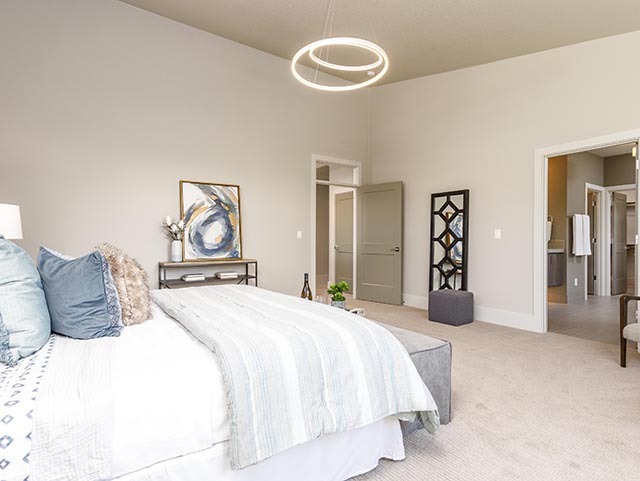 Custom, one of a kind home with open floor plan connected to large covered patio and big backyard. 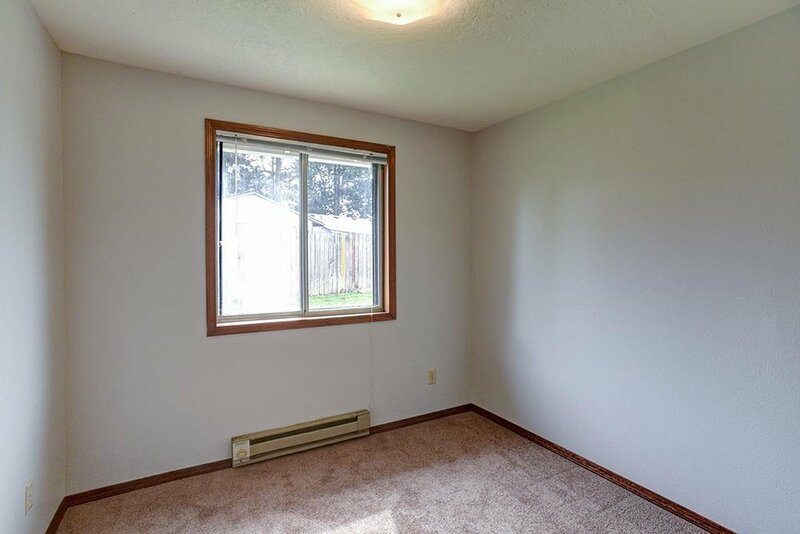 Bedroom and full bath on Main. 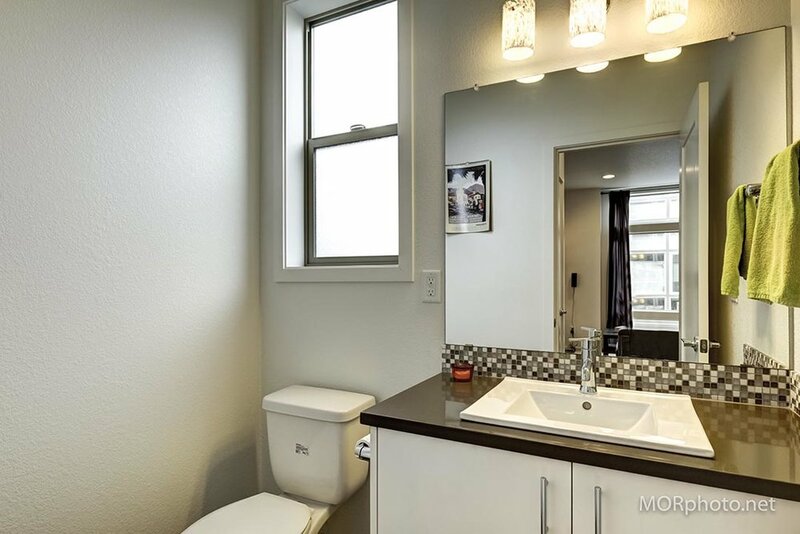 Curated 2nd-floor views in Master Suite upstairs. 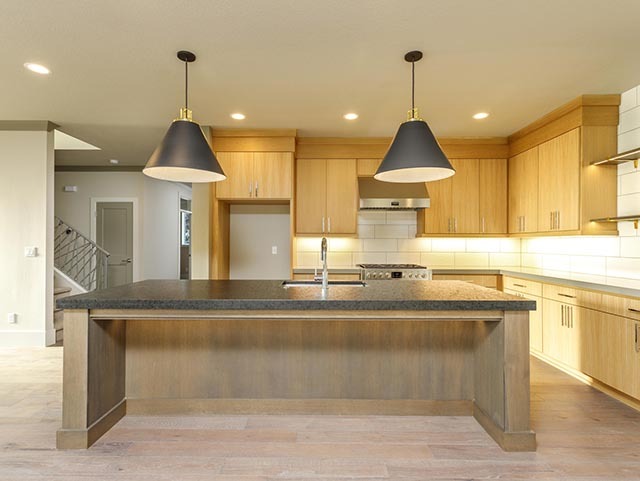 Designer kitchen has granite and quartz counters with solid rift oak, slow close cabinets with Rejunvenation hardware. 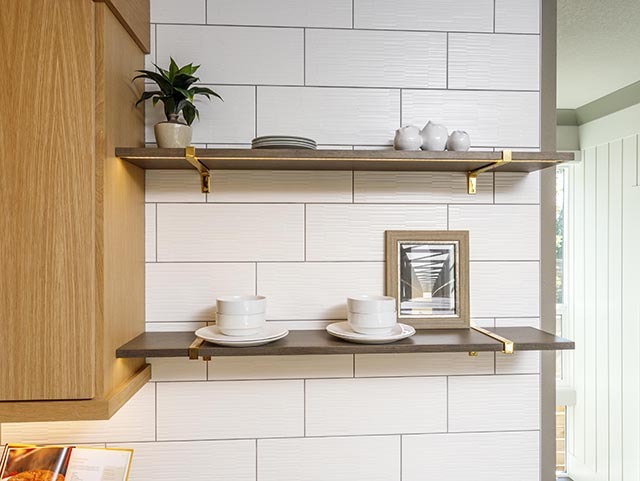 Large pantry and mudroom, LED lighting, designed for beauty and efficiency. Sunny Portsmouth! 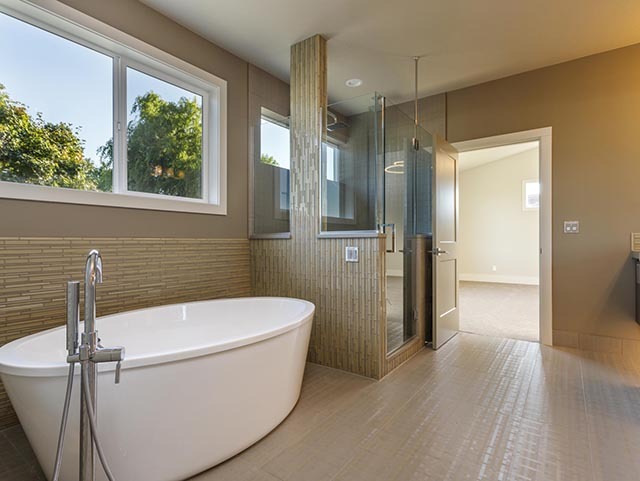 This refreshed traditional has all the modern upgrades and is centered between St. Johns and Kenton. 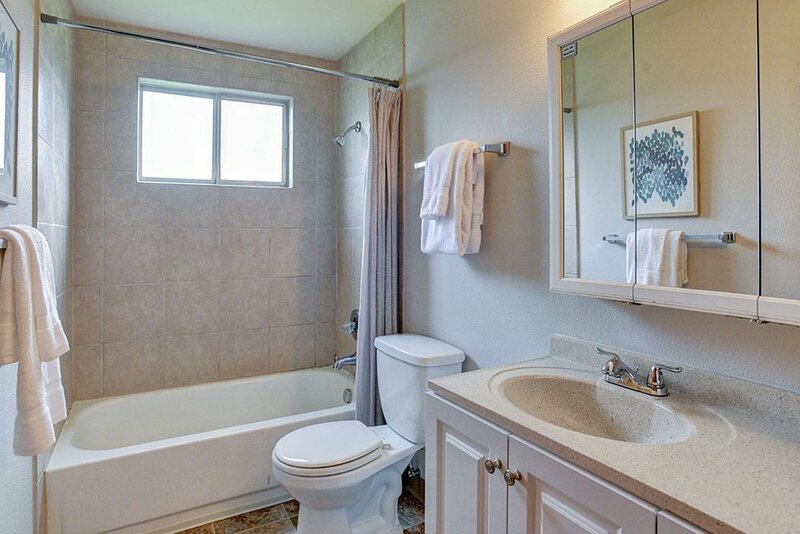 Sleek new floors, new cabinets, tiled bathrooms, and fresh carpet. All new stainless steel appliances and quartz counters. 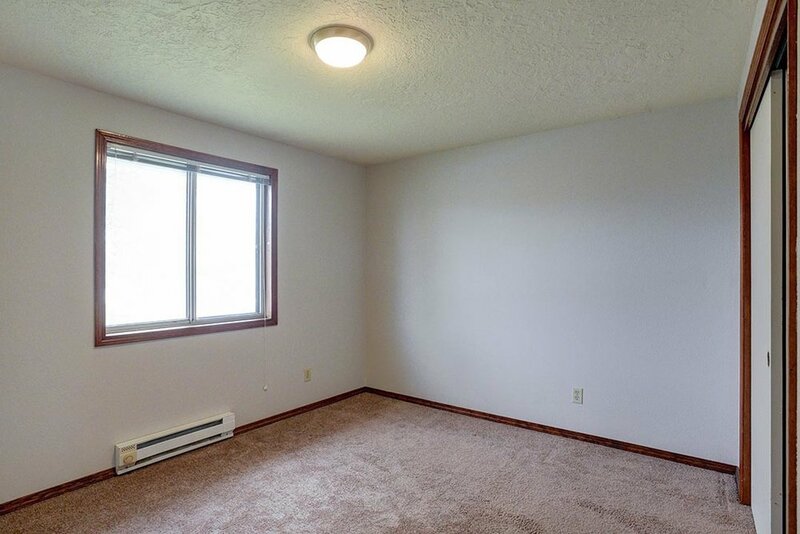 Open floor plan on main level with gas fireplace is great for entertaining. 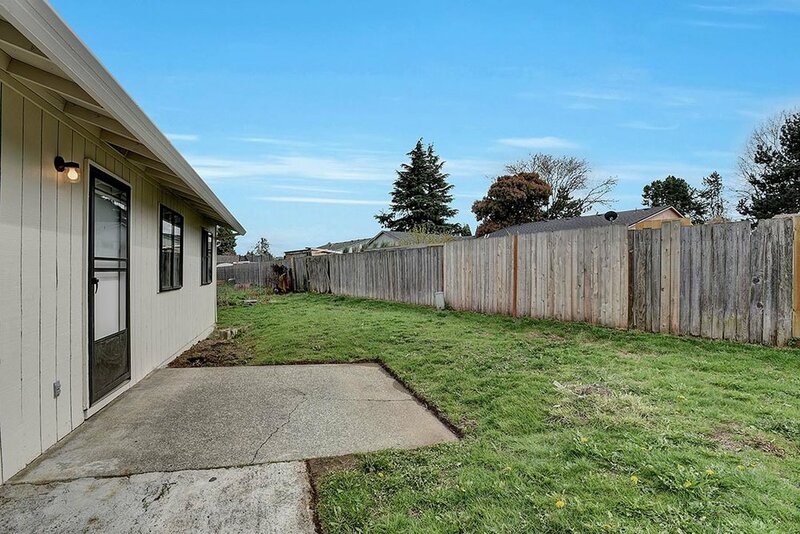 Low maintenance fenced backyard. Lives large! This newer traditional home in New Columbia is move-in ready and has room for everyone! Nice neutral colors just waiting for your personal touches. 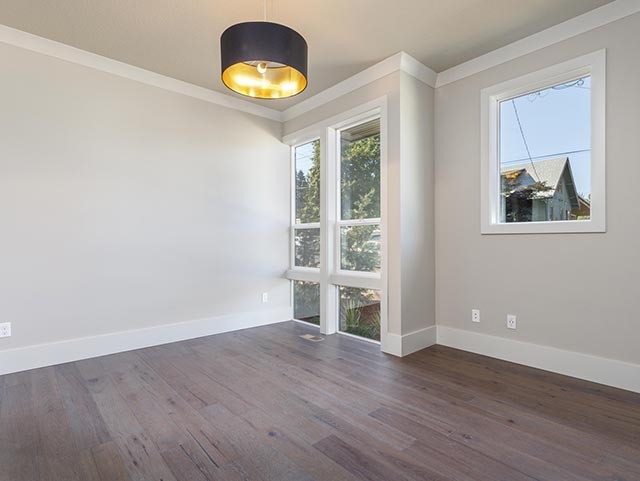 Open floor plan, private patio for entertaining, and plenty of room to add raised beds to grow your own vegetables. 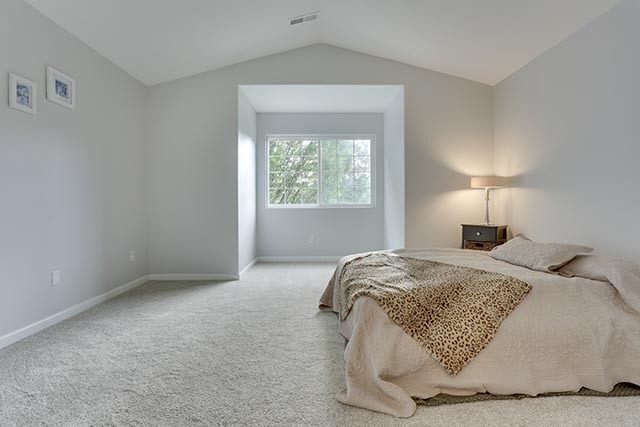 Great layout for bedrooms on upper floor, including a large master bedroom with huge walk-in closet. 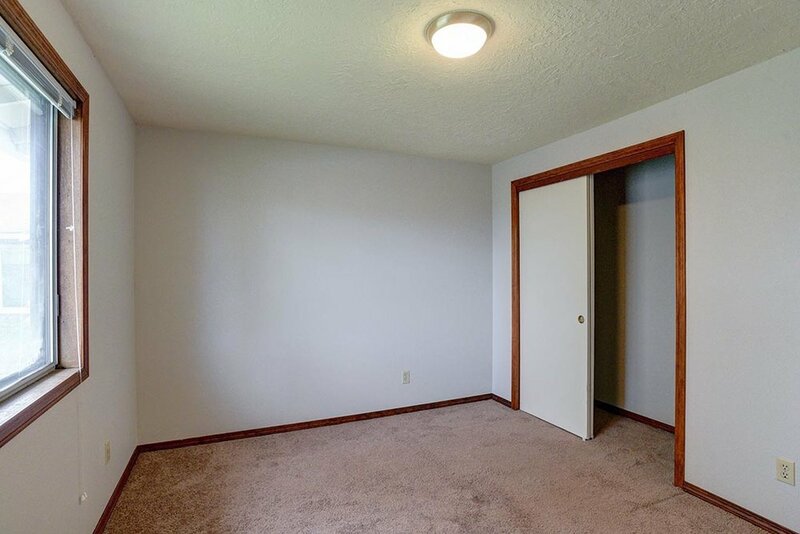 Bonus room off laundry for multiple uses or convert it back to a two-car garage. Close to parks, transportation, and restaurants! 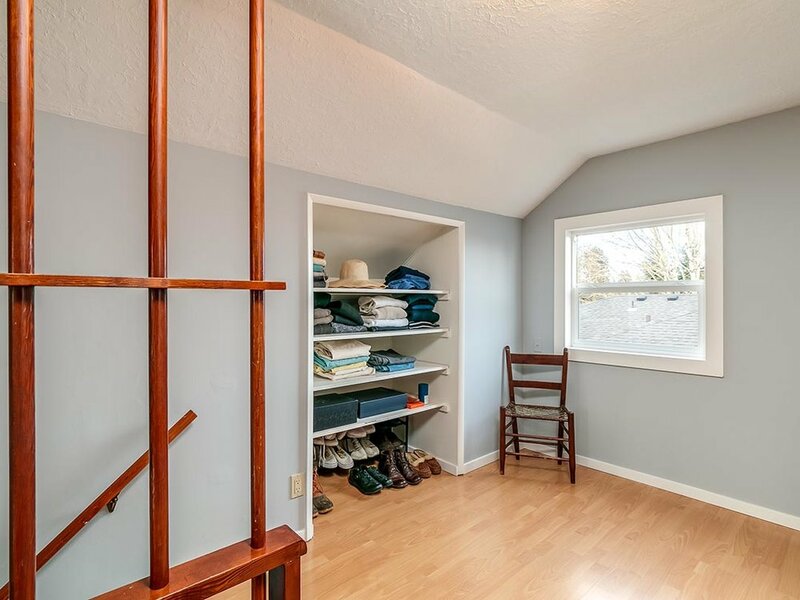 Fun Retro 1958 Ranch in North Portsmouth with three bedrooms on the main and large galley-style eat-in kitchen that opens to light filled living room with picture window. Great large outdoor covered patio and completely fenced and private yard are perfect for summer BBQs or year-round entertaining. 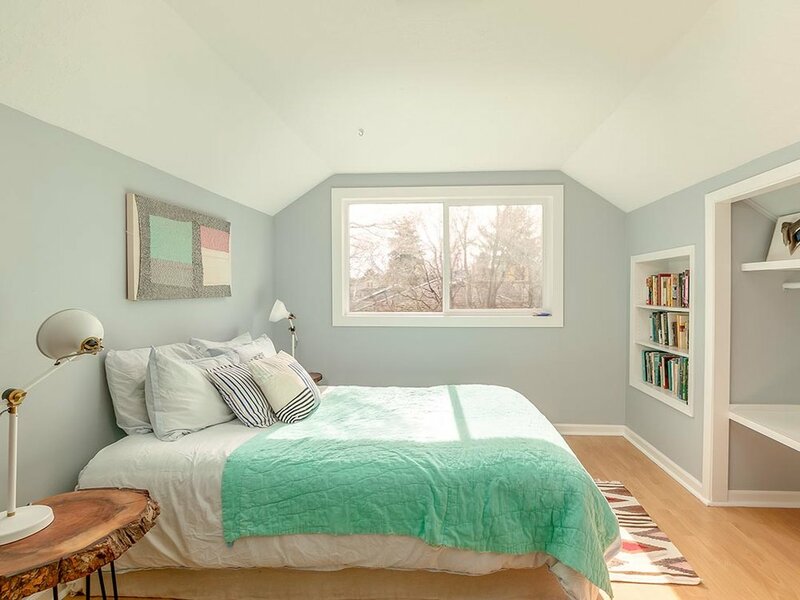 Downstairs includes a fully-permitted bedroom/bonus room with egress window and good ceiling height. The house sits on a large corner lot, close to Vagabond Gastro Pub and Village Market. 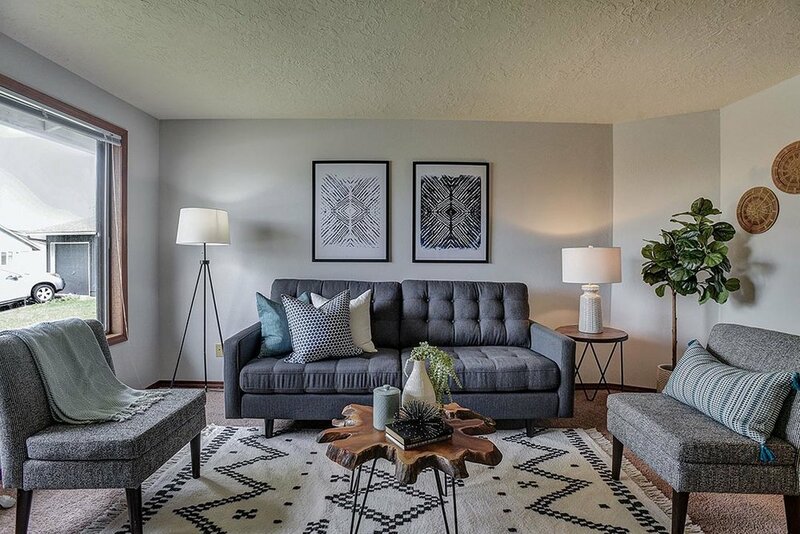 For the environmentally-conscious and artistic buyer, this mid-century has it all. Need an income stream or space to curate your crafts? 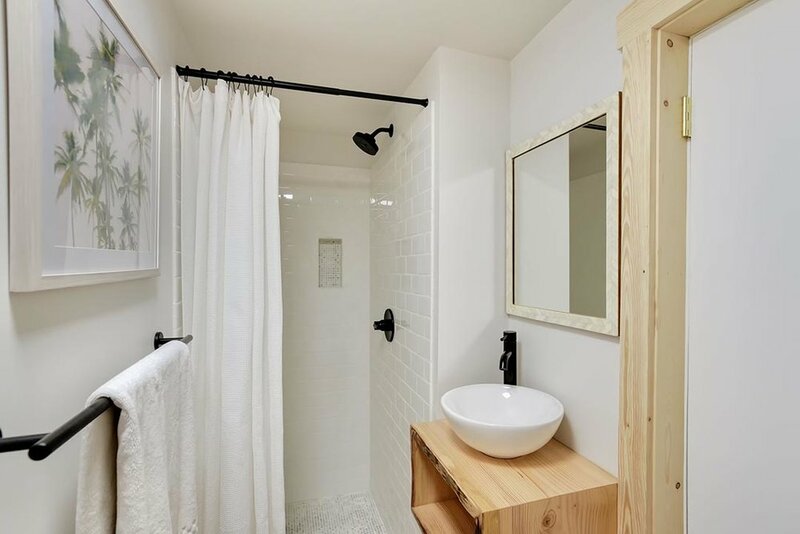 AirBNB the basement including separate entrance, bedroom, and bath, with designated kitchenette. 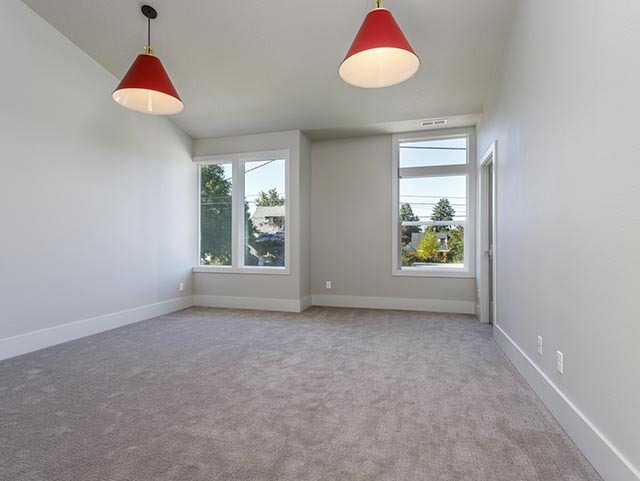 Or build your dreams in the finished garage, complete with ample storage and French doors. 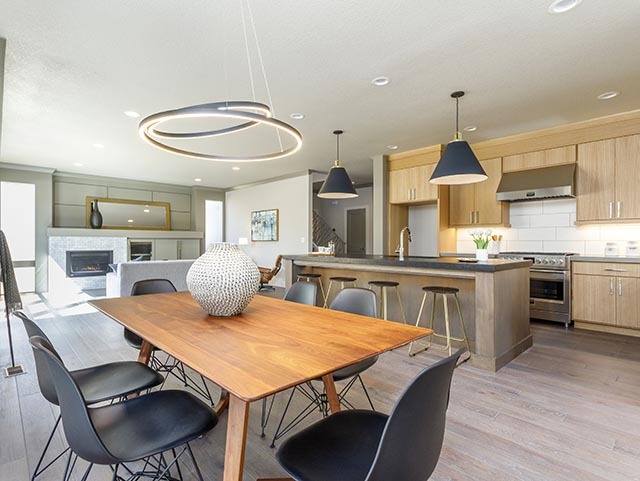 Enjoy a seismically retrofitted sanctuary and the benefits of updated panel, wiring, and insulation. Relax on the stylish patio among meticulously crafted gardens. Steps to the MAX and easy I-5 access.